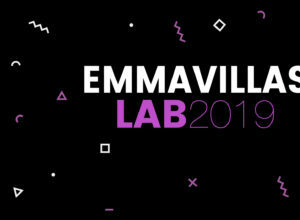 Emma Villas protagonist at BIT 2019! 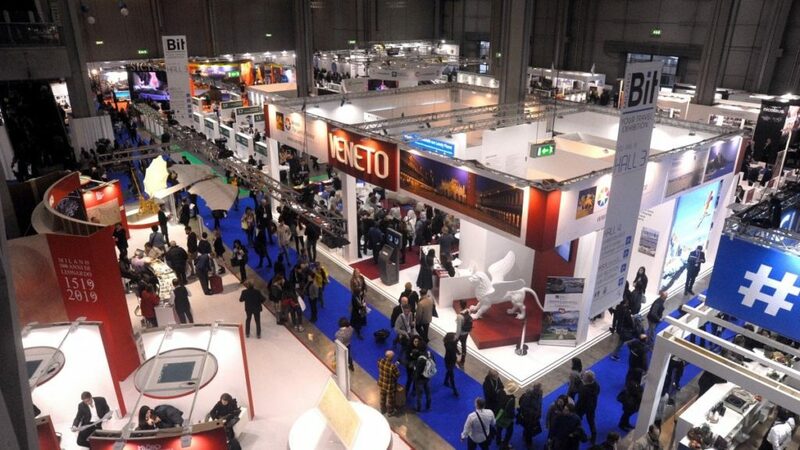 From February 10th to 12th 2019 the kermesse dedicated to the world of Italian and international tourism will be on show: Milano BIT 2019. Chiusi (SI) – The Borsa Internazionale del Turismo (International Tourism Market), the long-established event organised by Fiera Milano which has been bringing tour operators and travellers from all over the world to the Lombard capital since 1980, will welcome new entry Emma Villas, the great reality of villa rentals in Italy. 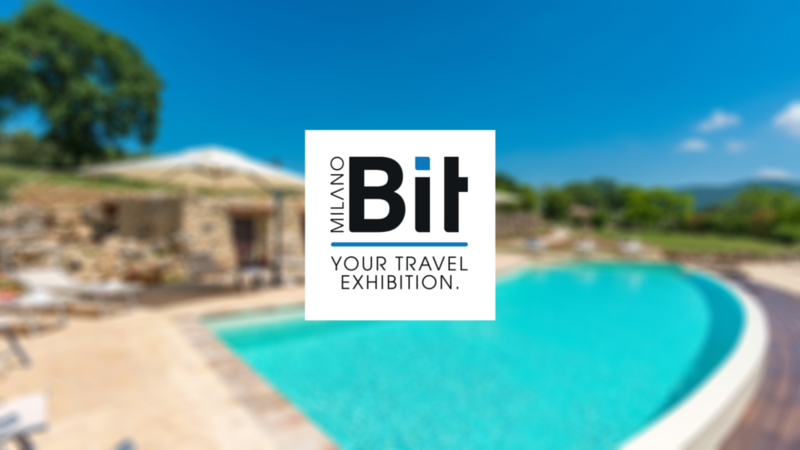 Bit is the leading international tourism event in Italy. 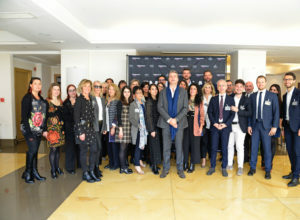 The last edition saw the participation of 50.000 visitors and about 2.000 companies from all the Italian regions and from more than 100 countries in the world. As in 2018 it will be held at Fiera Milano City, in the centre of Milan. Also confirmed is the new formula which sees the first day, Sunday, February 10th , open to all and the days of February 11th and 12th reserved for professionals of the sector. The new format was promoted by the customer insight created by GRS, a company that conducts activities of Research, Customer Satisfaction, Business Intelligence and Value Creation in the exhibition sector, which crowns Milan as a model city for tourism fairs. Emma Villas at their first appearance at the BIT with their own stand. 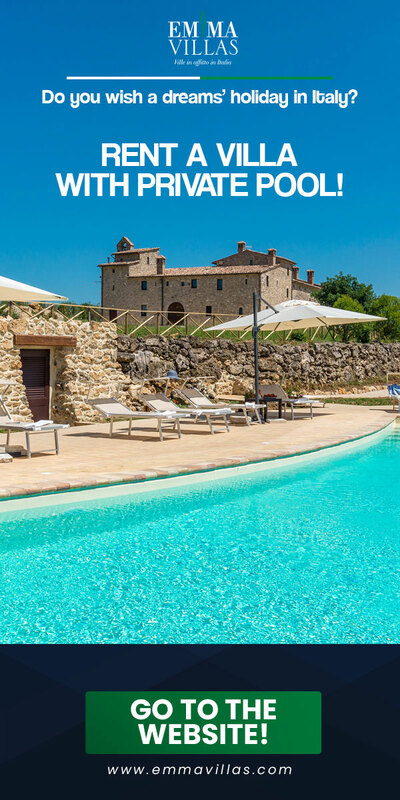 Great satisfaction then at Emma Villas, a Tuscan reality that is not new to participation in this type of fair event. In 2016, the company of President Giammarco Bisogno participated in the WTM (World Travel Market) in London, receiving great approval from all the insiders. At the BIT Fiera Milano the original company of Chiusi, in the province of Siena, was present years ago as a guest and will be present this year with their own stand and their own personnel who will be happy to welcome those owners and collaborators who wish to participate in the event. The stand is number G66, located in the sector dedicated to the Region of Tuscany in Pavilion 3. I think that for a company like Emma Villas this is the right time to participate in these international events like BIT. 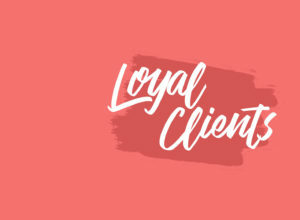 We are evaluating adding other solutions to the tourist villa rentals, such as the new Wedding & Event project that is opening us up to ever new horizons. 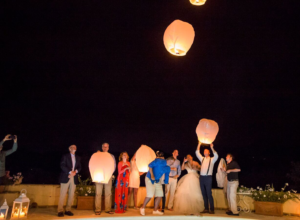 Over the years our wedding planners have already been organising weddings of celebrities and others and this could be an excellent springboard for this innovative world that is increasingly gaining ground. 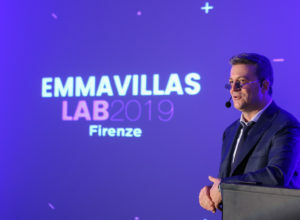 As an entrepreneur, I think it is important to get to know those who are behind this great system that is Emma Villas, the people who work every day in the office, something that I had already proposed with the Emma Villas Tour in the past season, as I think that this world, this sector, is still full of ample margins for improvement and growth. From the BIT I expect to enter a B2B and B2C circuit that will allow us to find new synergies and contacts to further increase the fame of this trademark, of this brand. Inside the Emma Villas booth you will also find the desk of Emma Villas Plus (the company of the group that deals with enriching the client’s holiday in villa with unique experiences, tours and services) dedicated to Weddings & Events in villa, a real trend that over the years has been assuming a substantial segment of the tourism market in Italy, and which Emma Villas has decided to follow with particular attention and interest.